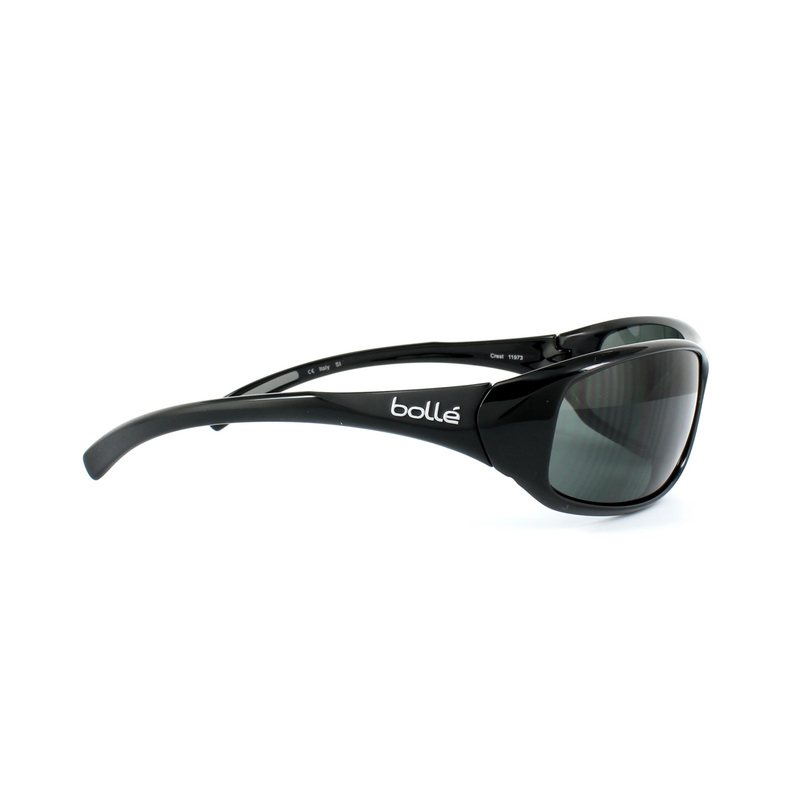 Bolle Sunglasses come in a Bolle retail box with Bolle case or bag and cleaning cloth with Bolle information leaflet also. 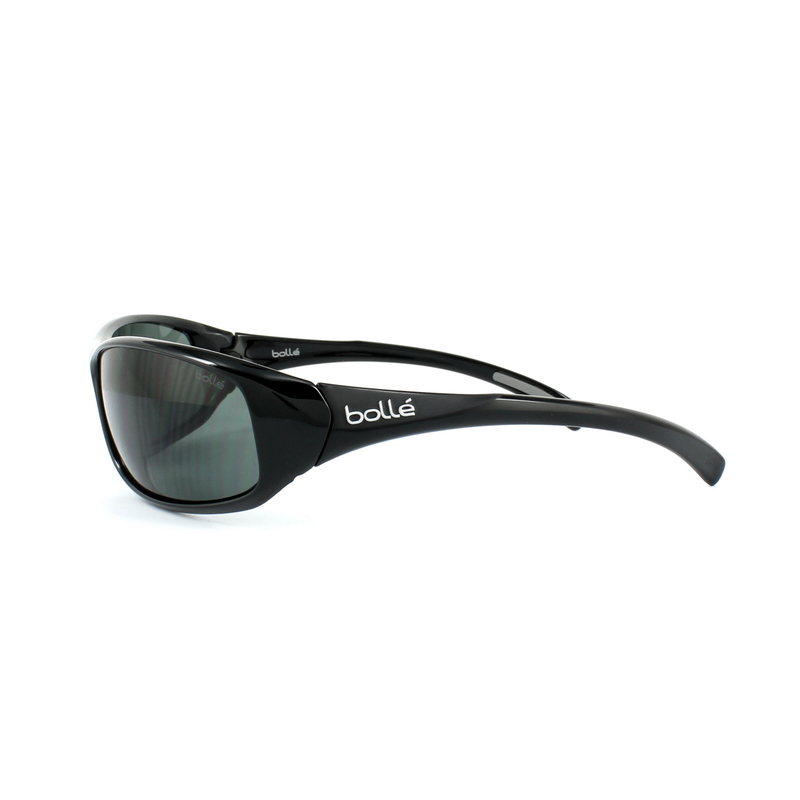 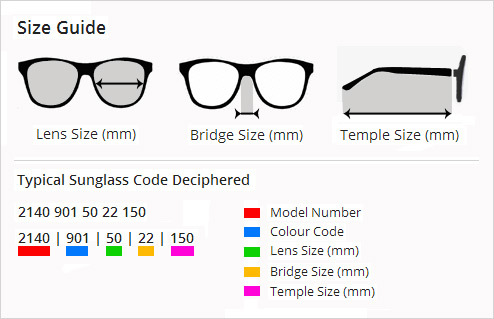 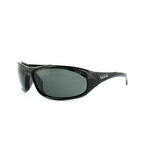 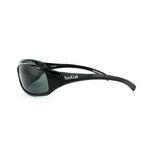 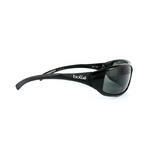 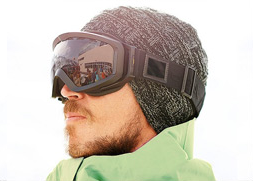 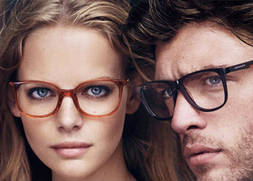 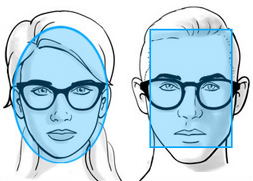 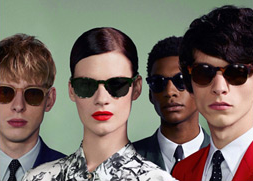 Bolle Crest Sunglasses are a classic Bolle sporty wrap around style with curved lens for excellent eye protection. 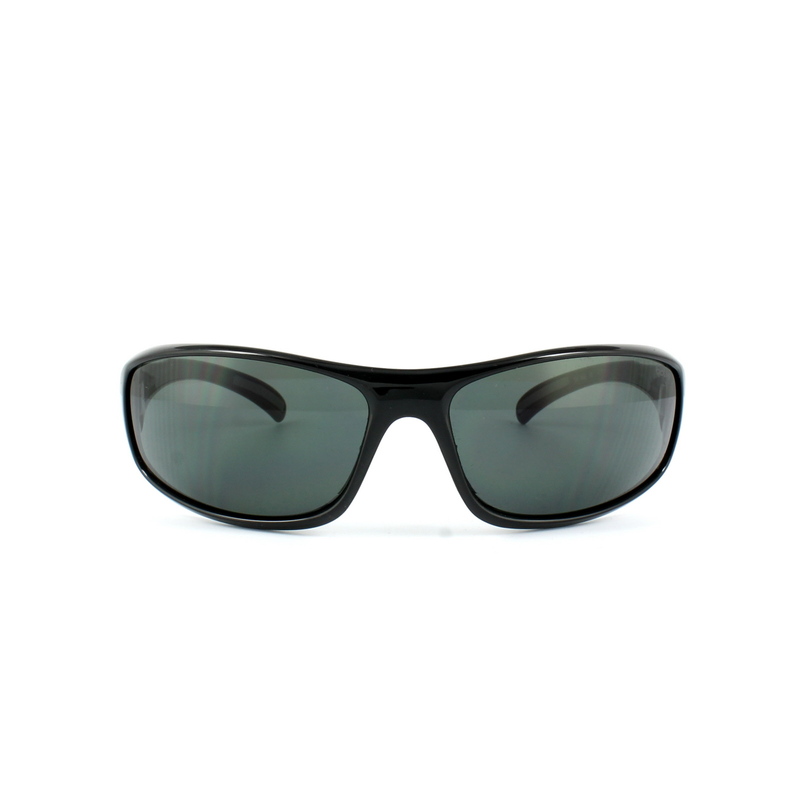 A lightweight B88 nylon frame with thermogrip temple tips and nose pads gives a supremely comfortable and secure fit for all activities.